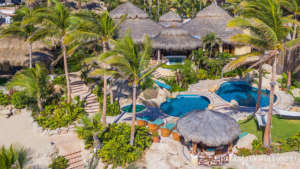 If you are looking for modern, minimal elegance in the desert mountains of Cabo del Sol, with gorgeous views of the Sea of Cortez, then Casa Naah Payil is the perfect villa for your Cabo vacation. 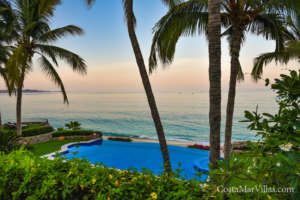 Offering five bedrooms with ensuite bathroom accommodations for up to twleve guests, a massive amount of outdoor living space, this villa is sure to please large families or groups of friends. 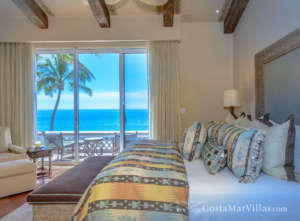 The large, sleek windows throughout the property, allow for welcoming ocean breezes and plenty of sunlight, creating the perfect space for sitting down to relax with your favorite book, or sharing memorable moments with your friends and family.